There are a number of Sports Clubs in Stanley Park. In the early days of Vancouver, Stanley Park was the place residents did all their sporting activities. As a result of this, there are a number of sports clubs that are based and have large presences in Stanley Park. 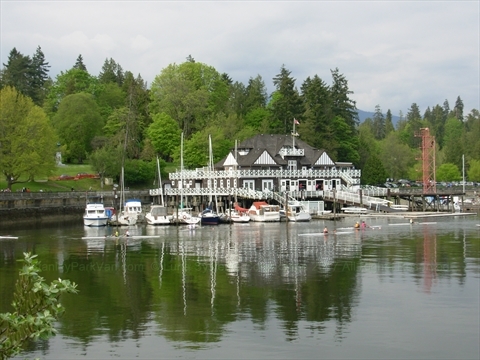 One of the oldest sporting clubs in Stanley Park is the Vancouver Rowing Club.